In today’s trend pink gold is an emblem of love and is mostly preferred by couples in their betrothal rings. The warmth of pink tint in vintage styles rings wins the heart of the couple. 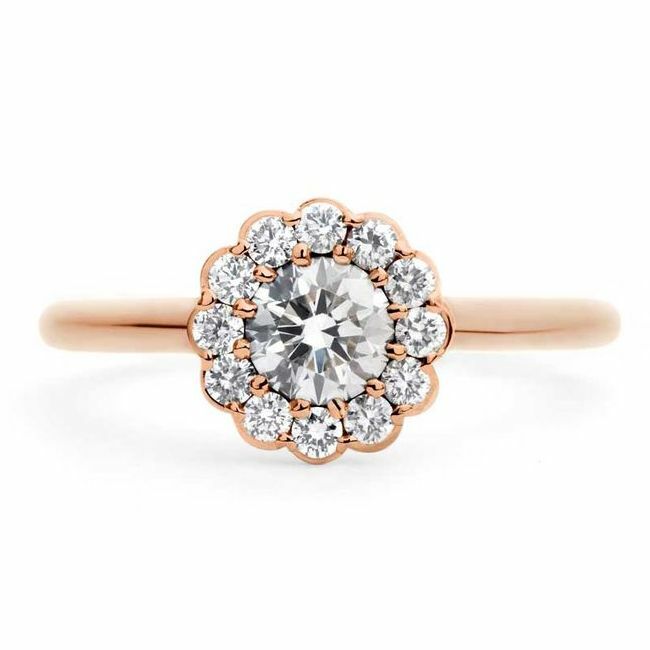 A rose gold is a romantic alternative to white as well as yellow gold. The pleasant appearance of rose gold in jewelry attracts the women, therefore of keen demand in engagement rings. 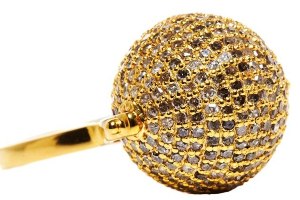 The soft radiance of pink gold suits all the skin tones furthermore its delicacy too magnetizes the women. 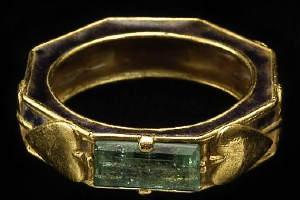 The pink glow is achieved from the fusing of copper with yellow gold. 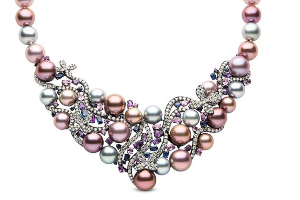 The smolder of pink sheen is enhanced to a greater extent when the sparkling diamonds are embedded in it. Pink gold too holds the vintage touch, so the jewelry or engagement rings made up of a rose gold are an elegant selection. The beauty of rose gold wedding rings will not wither off in the years to come. The options available in rose gold are not more than yellow or white gold. But the esteem of rose gold allows the designers to fabricate the beautiful designs for the rose gold lovers. The Van Cleef & Arpels Perlée, a famous jewelry house presents the rose gold ring embedded with a diamond in its iconic Perlée collection. 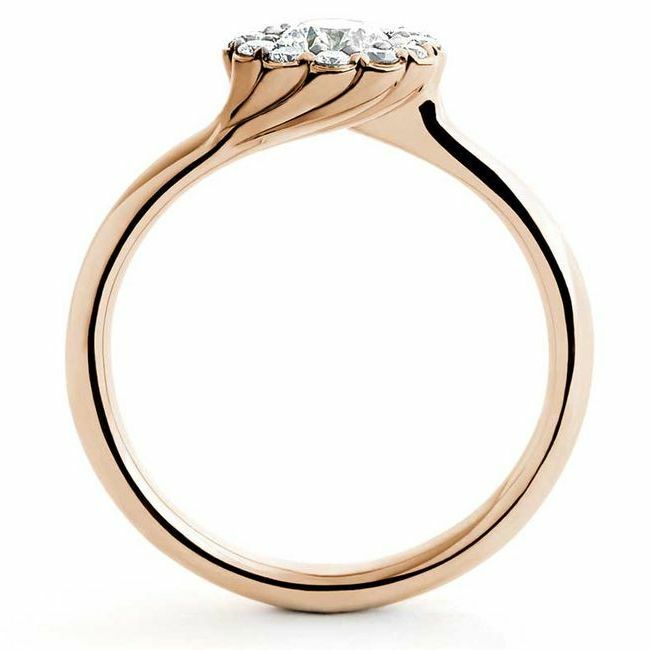 McCaul Goldsmiths, London-based jewelry house too fabricates the fashionable rose gold engagement ring that lures the couple due to its eye-catching appearance. To create a tuneful color blend rose gold contemplates as a cognac diamond. In today's trend matching diamond-set wedding band is accessible, which perfectly mirrors the shape of the betrothal band. 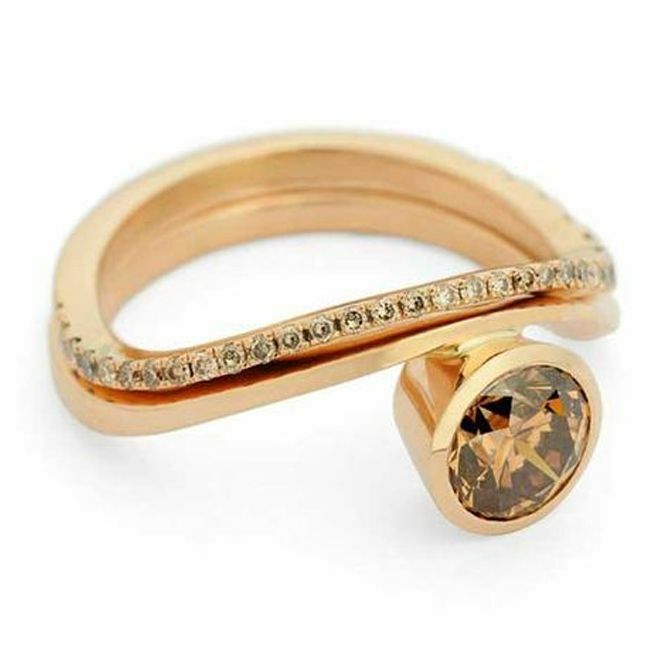 Anna Sheffield's, a US designer fabricates a Hazeltine diamond engagement ring in rose gold stirred by her grandmother ring. 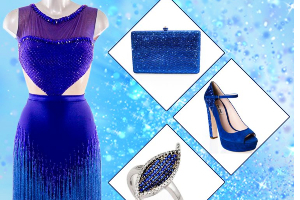 Her creation is furthermore available in several different fashion. 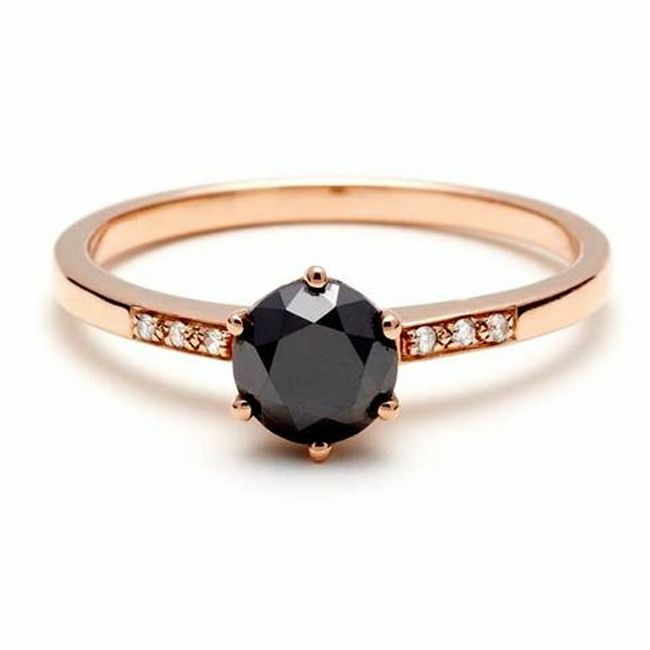 The ring created by this jewelry house holds the traditional white diamond as well as one carat black diamond that beautifully enhances the loveliness of rose gold. 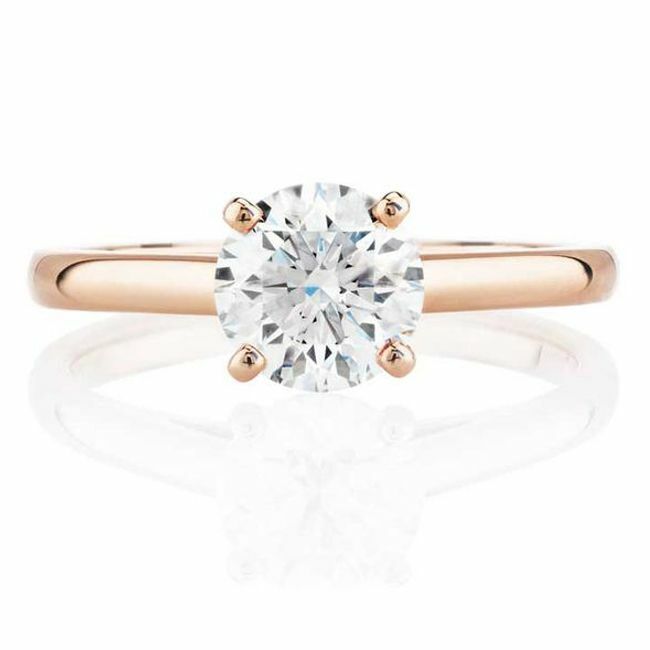 De Beers, a coterie of companies holds the pure elegance of the rose gold engagement band without any needless trappings of gems hooked the first glance of the couples. It is a ring with an inscription “future heirloom” written over it moreover the ring too elucidates the beauty of rose gold incandescent due to the gleam of white diamonds. 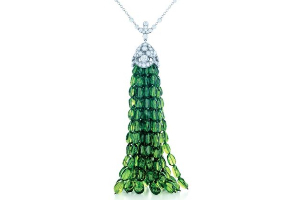 Andrew Geoghegan, a British jeweler, won the award in 2013 for his charismatic Cannelé engagement ring. 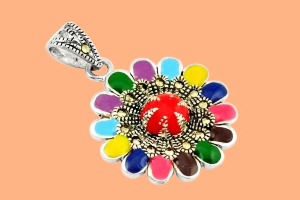 Further, in 2014 he launches Cannelé Twist, a new elucidation of his award winning ring. The new twist holds the same vintage appeal like his earlier design. 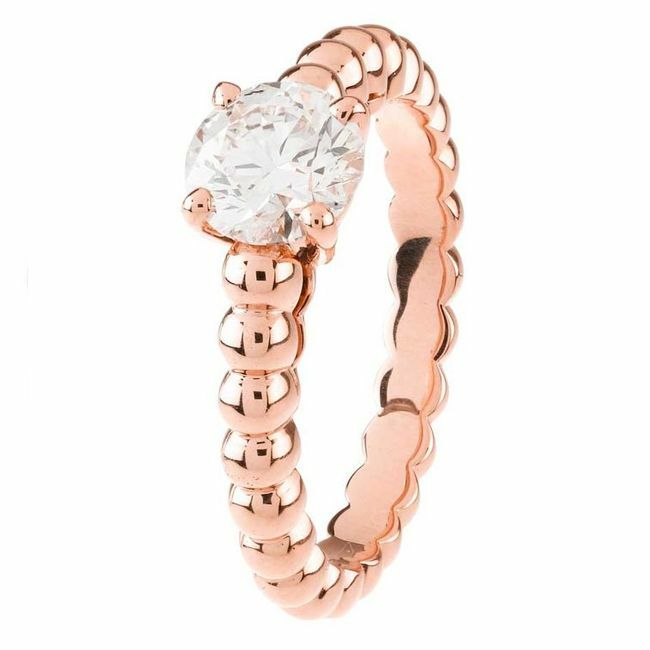 The variance can be determined when the beautiful rose gold engagement ring twisted sideways on. Robinson Pelham, a creative jeweler who also won the Duchess of Cambridge for her designed earrings, fabricates the pink gold ring set with rose crystal. 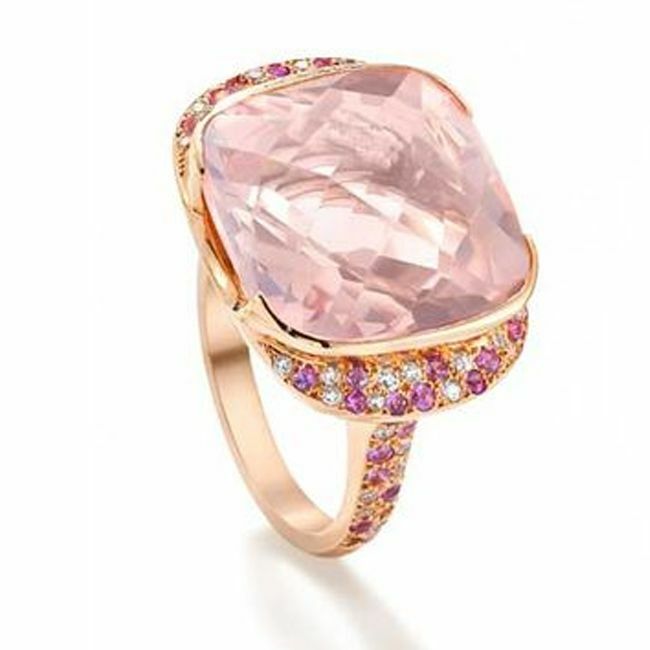 Further, the ring is too surrounded by pink sapphires and diamonds. 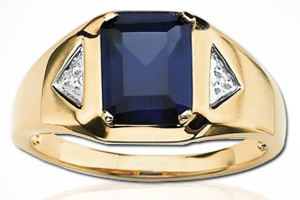 The ring due to its elegance and grace bestride in the engagement and cocktail ring categories. The new conventions of designing beautiful rings in rose gold hold the sentiment as well as symbolic meaning love and camaraderie.